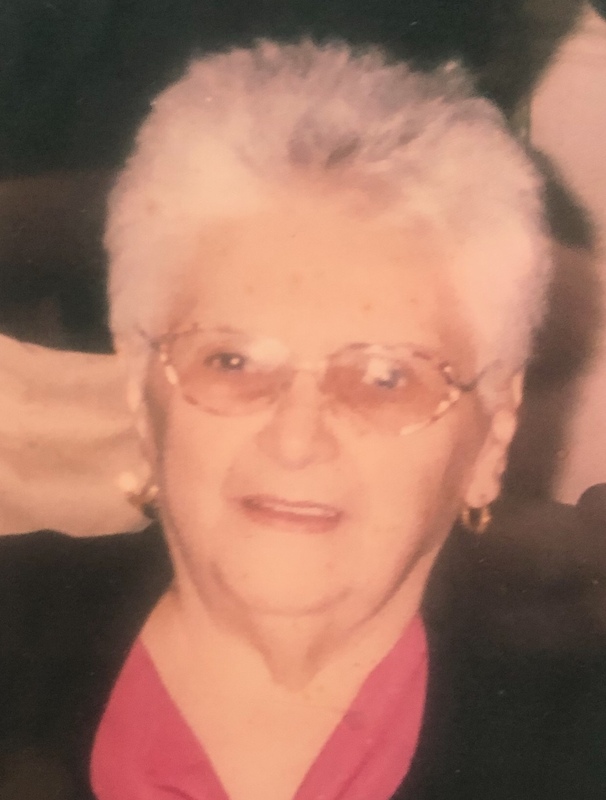 Eleanor (nee Sulpizio) passed on January 22, 2019. Devoted wife of the late Gaeton. 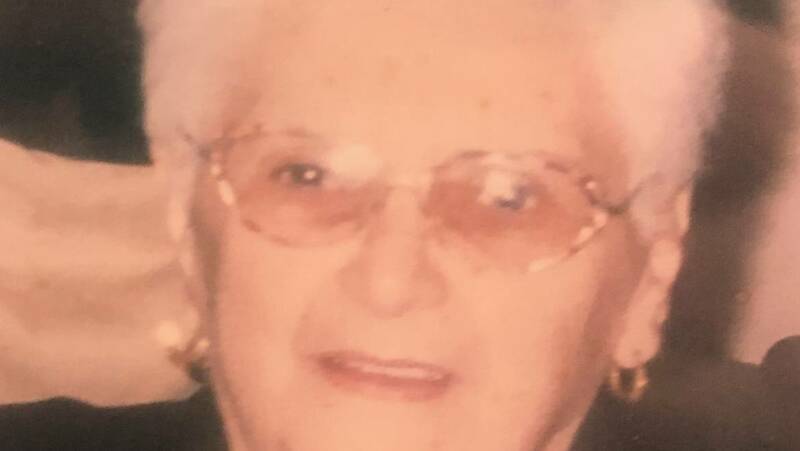 Loving mother of Joanne Branco, Gaeton Lucibello, and the late Barbara Motto. Grandmother of Edward, Raymond, Gaeton, Eric, Kim, Fred, Jason, and Christopher. Survived by many great children and great great grandchildren. Viewing Friday 9:00am at the Stolfo Funeral Home, 2536 S. Broad St.
Funeral service 10:30am in the funeral home. Int. SS. Peter and Paul Cemetery. So sorry to hear of your loss. Our thoughts and prayers are with all of you during this time of sorrow. My sincerest condolences to the entire family. Such a cool lady! May you rest in peace friend. My heartfelt condolences, go out to and are with entire Lucibello Family, recent loss of LOVED ONE. My heartfelt condolence, prayers go out / are with entire Lucibello family. Recent loss of LOVED one. My thoughts and prayers go out to Gaeton and all family members. so sorry for your loss! Gaeton so sorry for your loss.my prayers and thoughts are with you and your family.